Is coffee much deeper than it appears? David Robson meets a philosopher who certainly thinks so – he's attempting to use the drink to probe the human mind. It’s like I’m drinking the dying embers of a log-fire – smoky and tinged with the tang of creosote. As I concentrate harder, I notice its smooth, viscous texture that seems to mask a sharper undertone – like a blade cloaked in velvet. I’ve never paid so much attention to a cup of coffee in my life. I’m not sure I’ve grasped its secrets just yet. But if I do, I’m told it might just offer me a glimpse of some of the big questions in life. My guide on this journey is David Berman at Trinity College Dublin – a philosopher who has spent many hours studying the intricacies of the mind’s inner working and the senses. Now he’s turned his attention to his favourite drink, and the profound answers that might be lurking at the bottom of our coffee cup. The result will be a new book, The Philosophy of Coffee-tasting. Armed with a strong Americano – and an open mind – I ask him to lead me through some of his thoughts. The conversation that follows will explore the values of introspection and why coffee and tea drinkers are fundamentally different people. Coffee connoisseurs may devote themselves to the drink, but it might seem surprising that a philosopher would spend time brewing over its qualities. Surely they have enough on their hands pondering Plato and Hume? For Berman, however, it was a natural step. One of his interests has been considering the layers of inner experience. We all have a tendency to conceptualise the world with words, but Berman and others think that may cloud underlying sensations and prevent us from gaining better insights on the subtle workings of the mind. This idea is not just confined to philosophy. There’s some evidence that things like language can indeed modify perceptions – a phenomenon called “top-down processing”. And the way different senses blend to create your consciousness is known as the “hard problem” in neuroscience. So I take a sip and try to absorb the taste. The symphony of flavours certainly does seem more vivid – as if the conductor has suddenly turned up the orchestra’s volume. I’m also conscious of the way I can pick apart the different notes – the smoke, the rustle of silk across the tongue. It is indeed a “hard problem” when I consider how the brain constructs those many distinct “qualia” – instances of subjective experience which words can never express fully – and builds our conscious experience. As I ponder that thought, Berman explains how his research has informed his understanding of the drink. 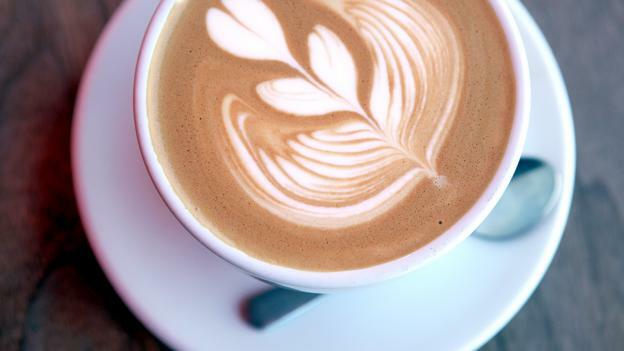 All varieties of coffee will share a common note that comes from just one oil – caffeol. “It makes up a small portion of the bean – just 0.5%,” he tells me – yet without it, the drink would not be recognisable as coffee. In contrast, he says, there is no single “essence of tea”; tea is made from a wide variety of compounds, but no single one is essential. 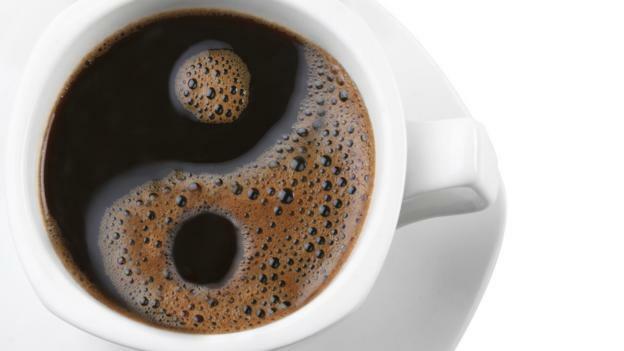 Berman proposes that coffee and tea therefore illustrate two different philosophical outlooks. Tea is about the way many different flavour components complement each other, he says – recalling the Eastern concept that all beings are interconnected. 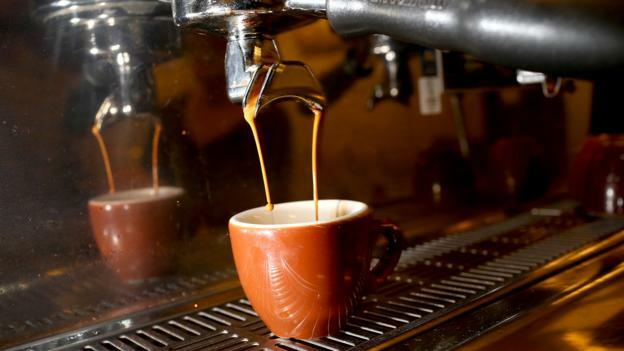 Coffee, by contrast, is defined by that single key ingredient caffeol, which stands apart from the other flavours – perhaps an apt metaphor for a Western tendency to draw boundaries between the body and spirit, say. I have a feeling he might not persuade everyone. As coffee connoisseurs will tell you, that central motif doesn’t prevent baristas from composing many different variations around the theme. A light roast will allow the coffee’s acids to shine through, giving a “brighter” quality. In contrast, a longer, darker roast leads to the build-up of new proteins and enzymes inside the bean. These chemicals constitute the “body” of a coffee; they can make it feel heavier, more viscous, and they blunt the edges of the acid. Berman says that the pendulum of our taste has swung between sour and light, or dark and bitter, over the decades. Earlier coffees were the full-bodied dark-roasted kind, before the first wave of industrially-produced coffees favoured a sourer, more acidic taste (“the tinned supermarket coffee of my youth”). Then came the second wave, introduced by coffee shops like Starbucks and Costa, that returned to more bitter tastes, before the artisan shops of the third wave again favoured a more acidic and aromatic blend. My conversation with Berman has certainly given me plenty of food (or drink) for thought. As I drain the last dregs from my mug, I realise that I haven’t taken so much pleasure in a cup of Joe for a long time. Even if you’re not persuaded by coffee’s value to philosophy, perhaps Berman has a point about the value of introspection and contemplation. When it comes to probing our inner experiences and open our minds to our senses, we’d all do well to wake up and smell the coffee from time to time. What happens if you don't like how someone looks? Summer Vacations is Officially over. How to ease back at Work. From comfort zone to courage zone. My life without a Smartphone. 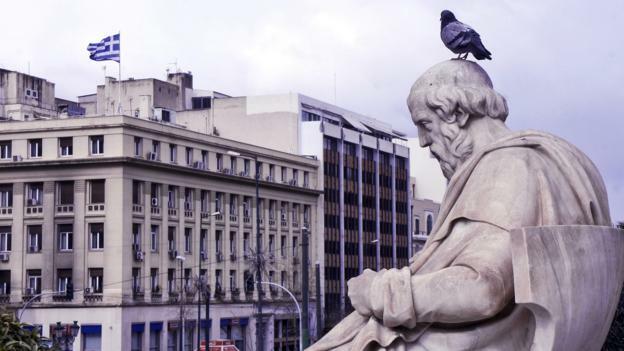 The 10 countries with the highest national "well-being"
The 10 smartest cities in Europe. 7 habits if incredible happy people. How to have a year that counts. New type of boredom discovered. The countries where the youth is doing the best and the worst. 10 studies to restore your hope for the future. Metrosexuality is dead. Long live the "spornosexual".